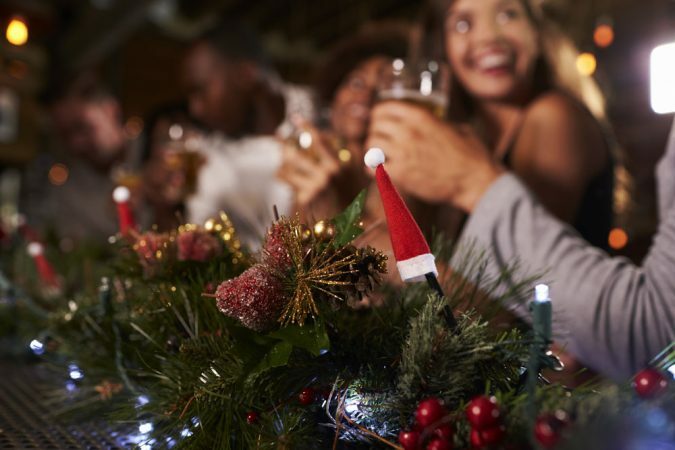 While it feels weird to be thinking about Christmas when the sun’s still blazing, it’s never too early to start planning your Christmas party. This is especially true if you’re planning to hire a function band to lead your festive revelries. Christmas and New Year is a busy time of year for the best function bands, who tend to get booked up well in advance, so be sure to get yours hired ASAP to avoid disappointment. Function bands have come a long way over the last decade, dropping their cheesy image and raising the bar in terms of musical excellence, audience interaction and sheer spectacle. With this increase in quality has come an increase in demand for world-class live entertainment, and a diversification of the styles of function band available. Here we look at five styles of function band for Christmas parties to get everyone in the festive spirit. 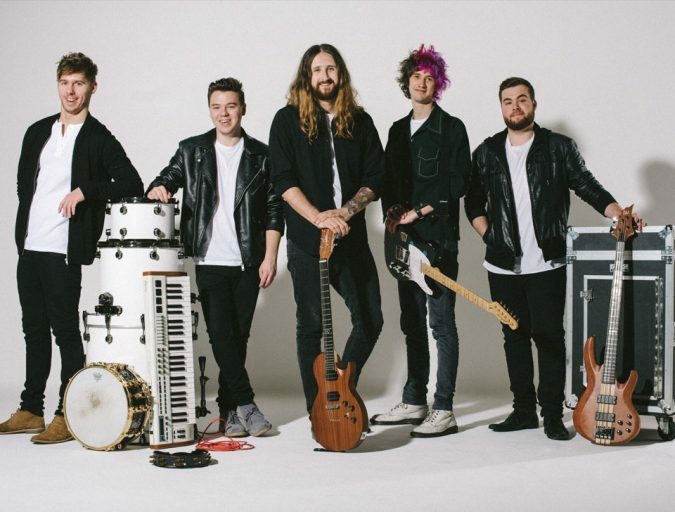 The quintessential function band, pop and rock bands are versatile bookings ideally suited to Christmas dos where guests of all ages and musical tastes will be in attendance, as a corporate Christmas party, for example. Drawing on the best music from the 50s and 60s all the way through to the modern charts, pop and rock cover bands are adaptable enough to please even the most diverse of audiences. 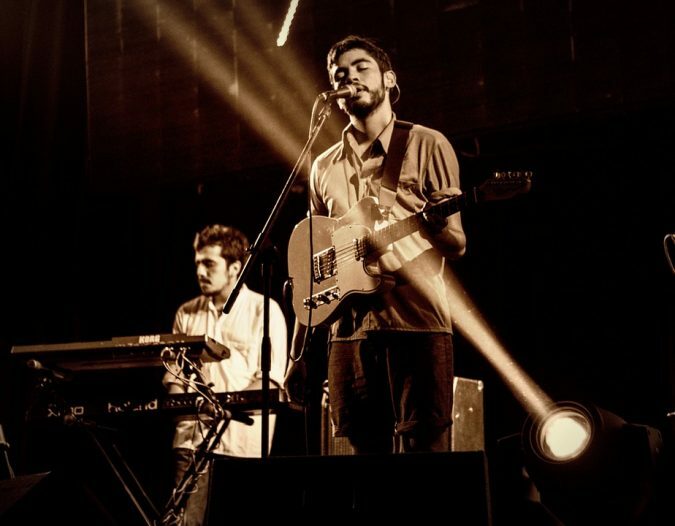 As well as their pop and rock core, these bands tend to foray into other genres of music, including soul, funk, and indie, giving everyone their chance to dance. And, of course, they’ll perform all your favourite festive party hits to get the entire room rocking around the Christmas tree! Another heavyweight on the Christmas party scene, soul, funk, disco and Motown bands are the ideal booking if all you want for Christmas is a dance floor heaving with grooving guests. Taking inspiration from legendary artists like Diana Ross, Marvin Gaye, Stevie Wonder and Aretha Franklin, these function bands perform wall-to-wall party anthems to leave you and your guests lost in the music. Soul, funk, disco and Motown bands also pack a visual punch, with lights and lasers glinting off brass and chrome instruments and musicians decked out in sparkling costumes that fit the Christmas theme to a tee. Perhaps your Christmas event is a more laid-back, sophisticated affair, in which case look no further than a Christmas jazz band. These sensational musicians are expert at setting a refined tone and go together with a roaring fire like Santa with a glass of brandy. As well as toe-tapping jazz standards, a jazz band will perform a range of jazzified Christmas chart classics, as well as more traditional Christmas carols like Silent Night, O’ Come All Ye Faithful, and We Three Kings to leave you and your guests with a nostalgic warming glow. 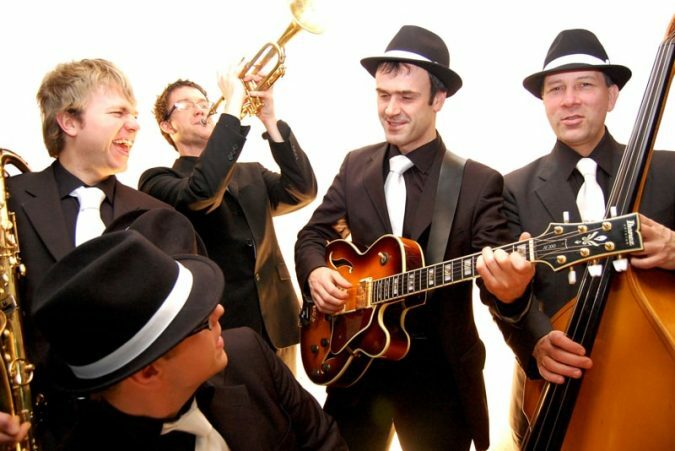 Jazz bands can also be booked in addition to an evening Christmas party band, to perform background music at a cocktail reception or over a slap-up Christmas feast before the party gets into full swing. 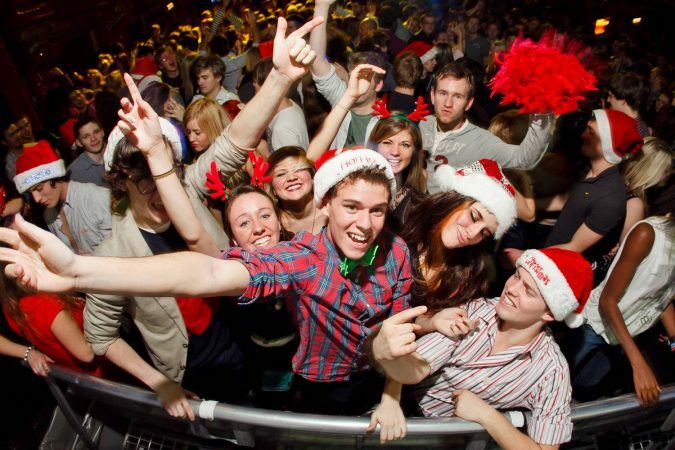 Tribute bands are an ever-popular style of Christmas party entertainment. Who wouldn’t want to enjoy an evening of entertainment from their favourite musical act? You probably don’t have the budget to book Coldplay for your Christmas shindig – or the negotiation skills to get the Gallagher brothers back together – but by hiring a tribute band, you get the next best thing to the real action at a (very small) fraction of the cost. Booking a tribute band is a great way to stir up interest in your Christmas event, if you’re selling tickets to the public, attracting fans of the band and their not-so-keen-but-we’ll-come-along-anyway pals. 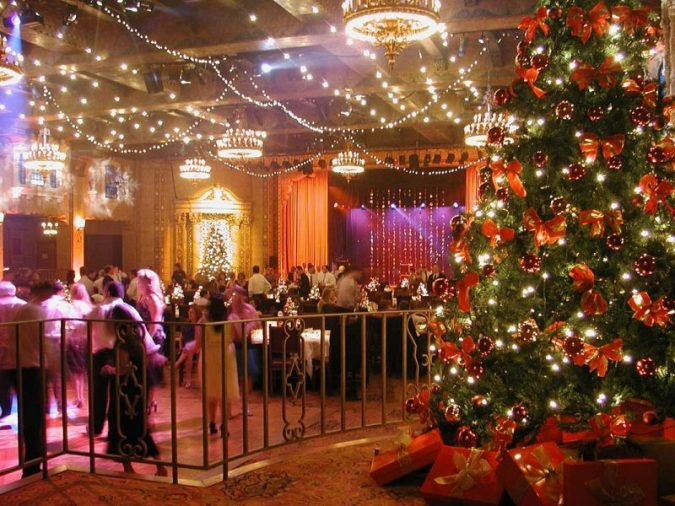 You could even go all-out and book a Christmas-themed band for the ultimate non-stop festive party! It may be cold outside, but when you hire a Rat Pack and swing big band for your event, you’re sure to raise temperatures at your event! 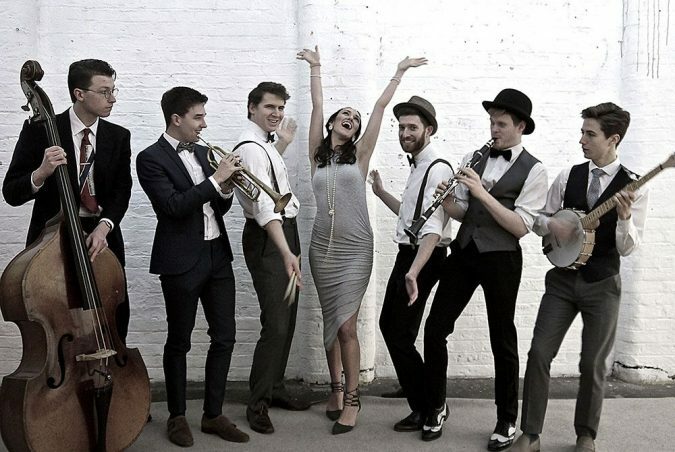 Featuring slick, crooning gents and sultry, smoky-voiced songstresses backed by a stage packed with exceptional musicians, Rat Pack and Swing big bands are the perfect choices for high-end parties where guests expect to be astonished. Performing a mix of jaunty, upbeat show tunes and smooth ballads, these bands deliver catchy tunes to get everyone up dancing and slower, romantic songs for snatching a kiss under the mistletoe. 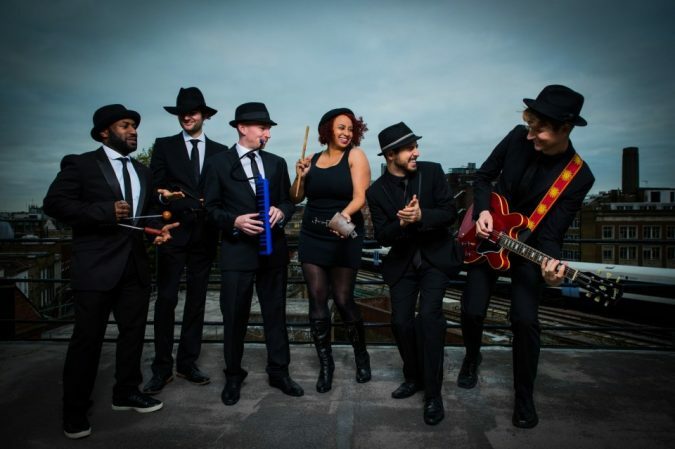 Whichever style of Christmas party band you decide upon, be sure to make your inquiries as soon as possible to avoid missing out on your favourite act. Thanks for reading; we’ll let you get back to enjoying your summer!